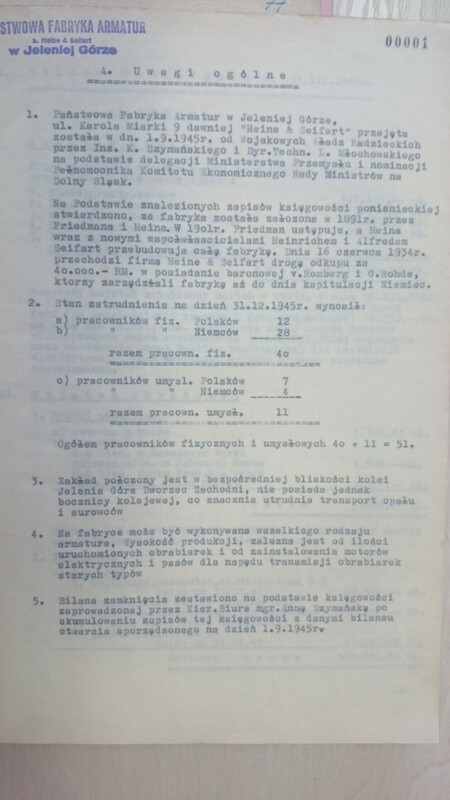 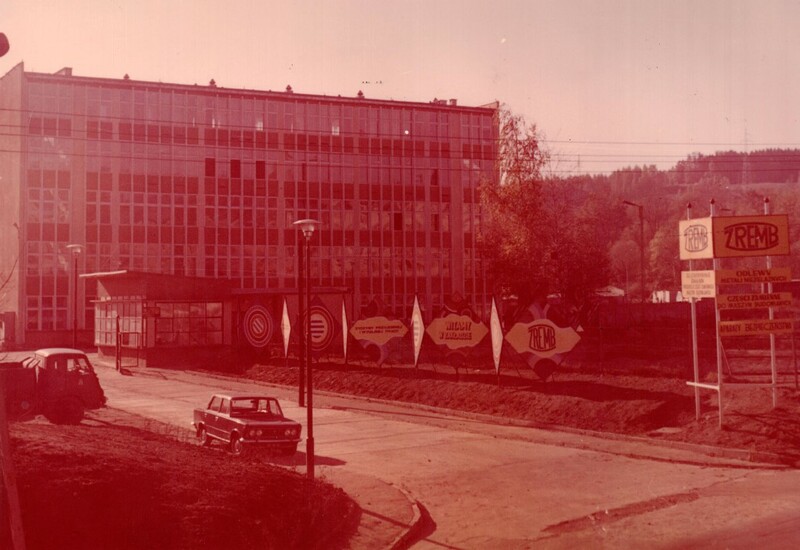 On 01.09.1945, when taking Heine GmbH & Seifart company from the Soviet military authorities by the Polish Treasury, it was established (based on the German accounting records) that the factory was founded in 1891 by Friedman and Heine. 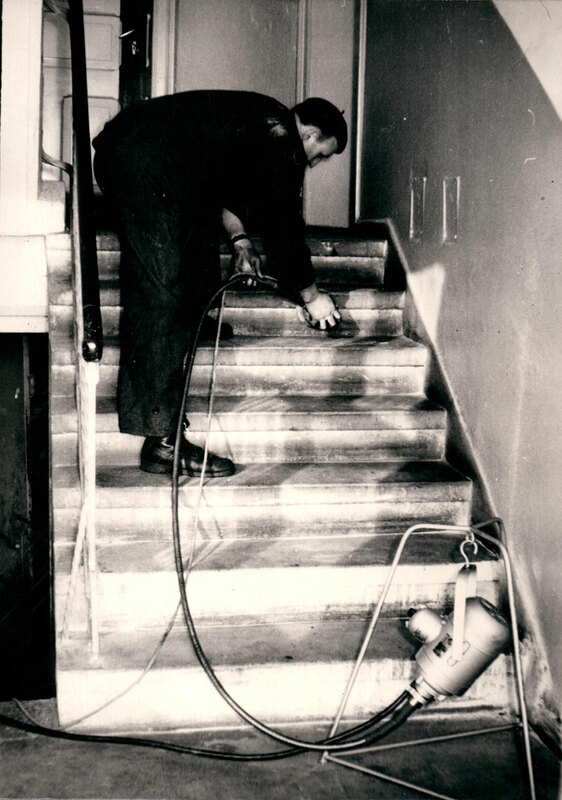 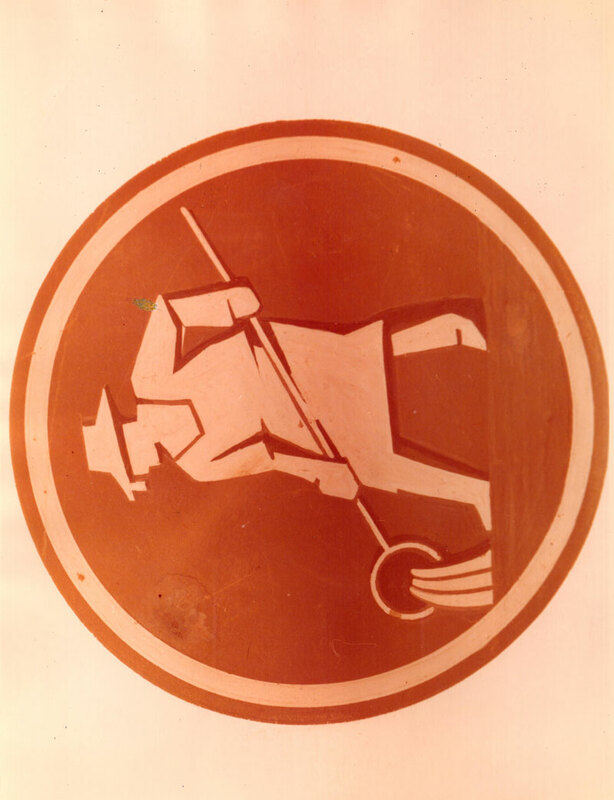 Two years later, Friedman left the company and his place was taken by the partners from the family Seifart. 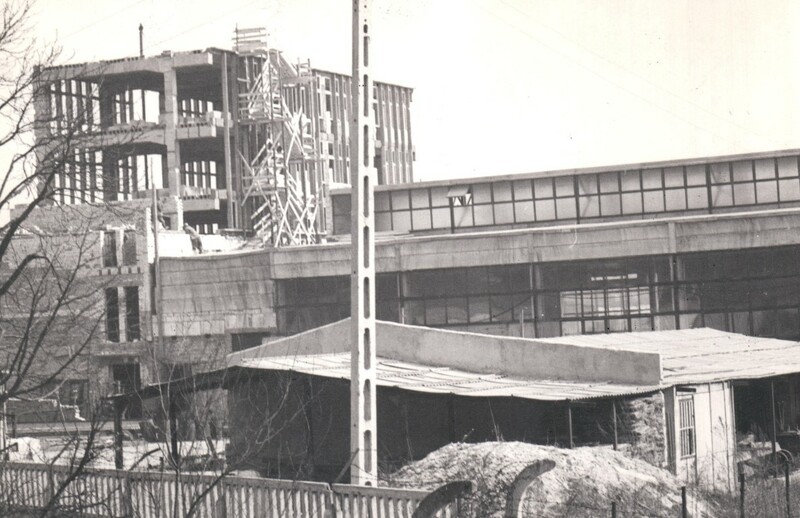 They began rebuilding the factory. 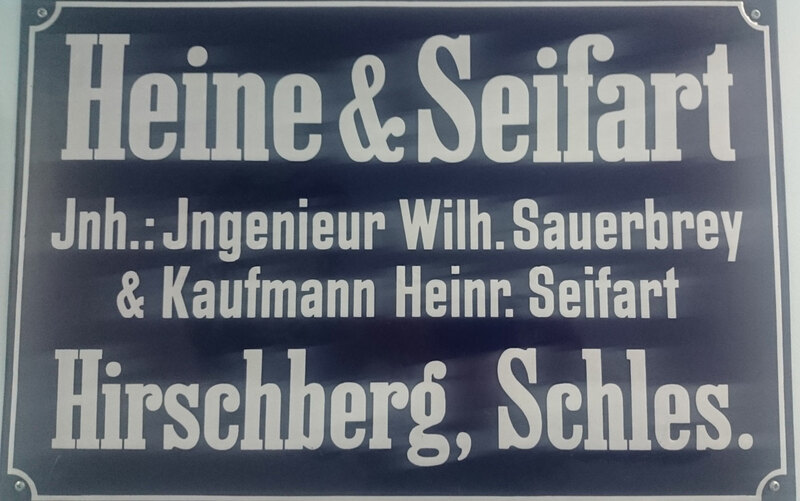 On 06.16.1934 Heine GmbH & Seifart was purchased by the Baroness von Romberg and G. Rohde, who managed the factory until the surrender of Germany. 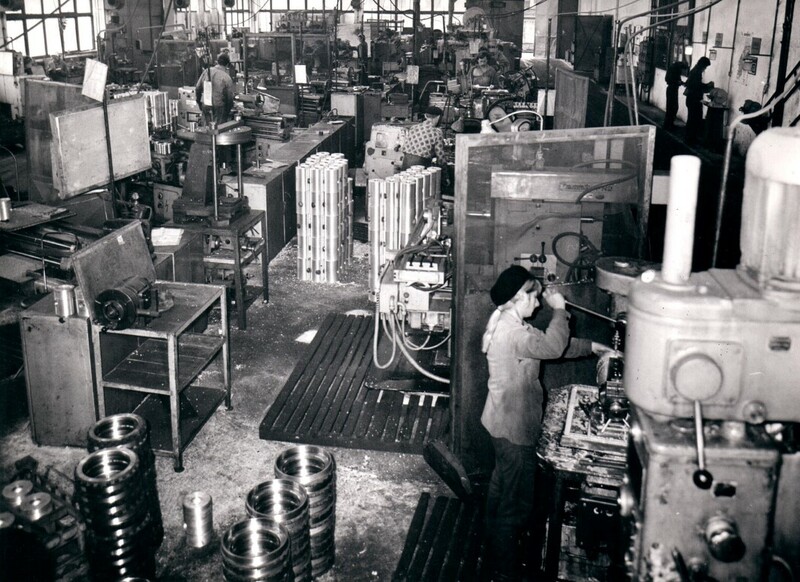 At that time they produced here fittings and parts for submarines. 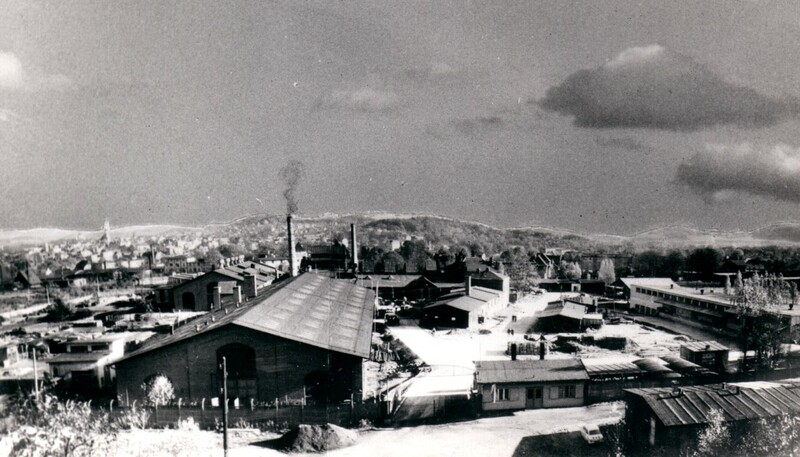 When Polish authorities took over the company it was named the National Factory Armatur in Jelenia Gora, Miarki 9 street. 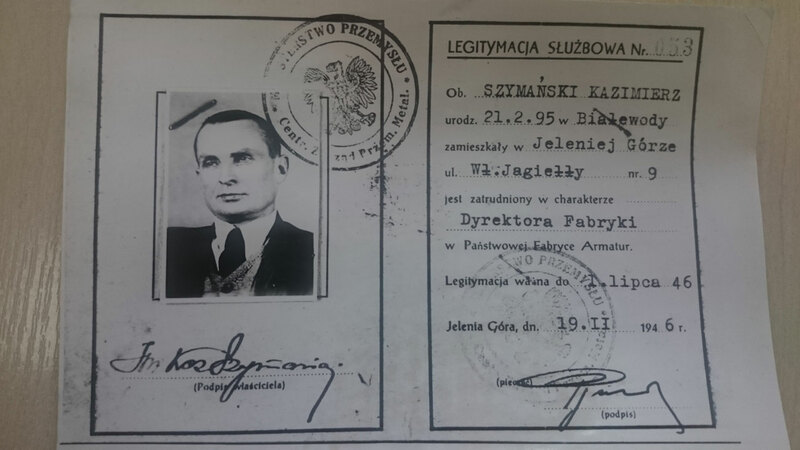 The first director was Kazimierz Szymanski, who found out that in the period from 09/07/1945 to 01/09/1945 the Red Army dismantled and exported from the plant 150 pieces of modern machines (machine tools), conveyor belts, grinding equipment , power plant and its equipment, engines, 32 office equipment, all transport vehicles and tools (all written down in the acts of the factory) for a total value of 489,563.86 RM (Reichsmark). 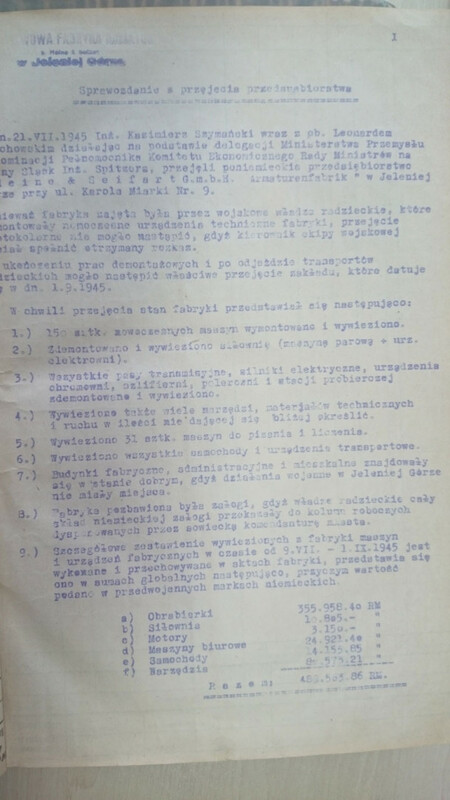 At the end of 1945 the company employed 19 Poles (7 white-collar and 12 manual workers) and 32 Germans (including 7 white collar workers). 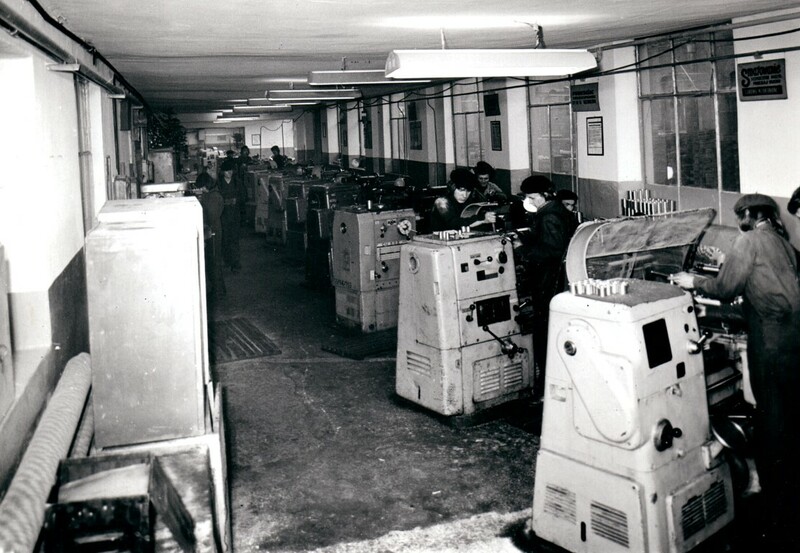 In 1956 the plant was connected to the Building Machines Combine . 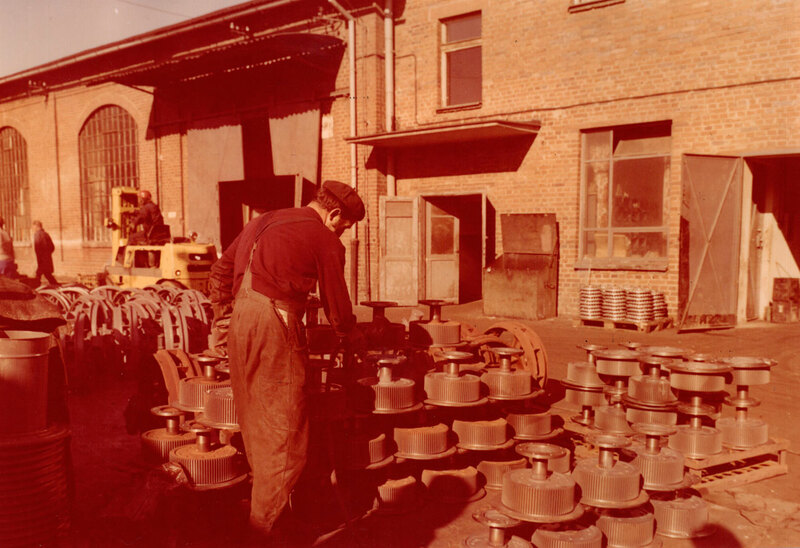 At that time, the plant manufactured spare parts for heavy construction machines: main clutches, idler wheels, track bushings, pistons to the main engine and boot shafts and shafts for bulldozers T-100 STALINIEC (supplying most of the countries of the Eastern bloc). 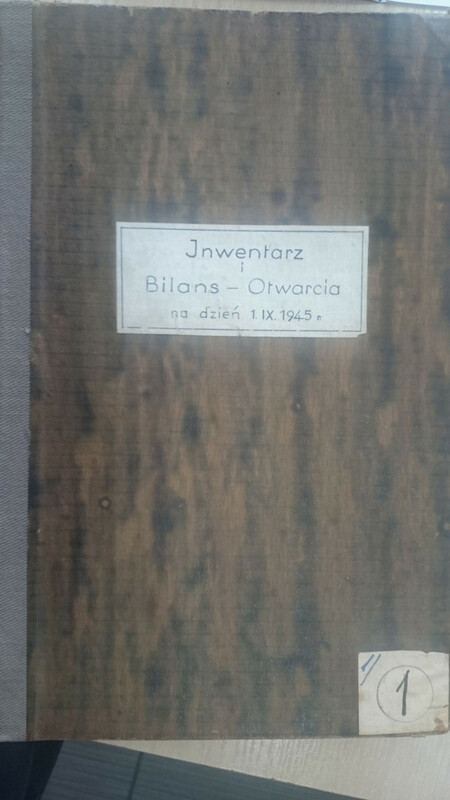 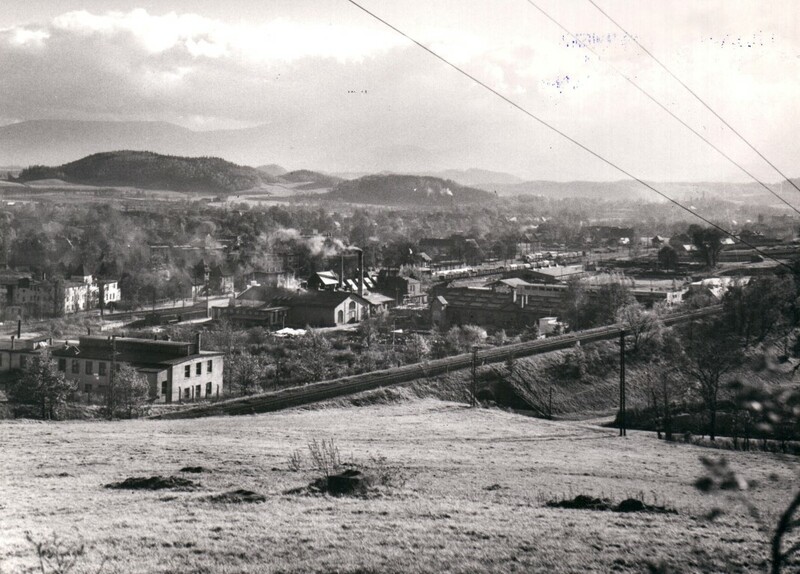 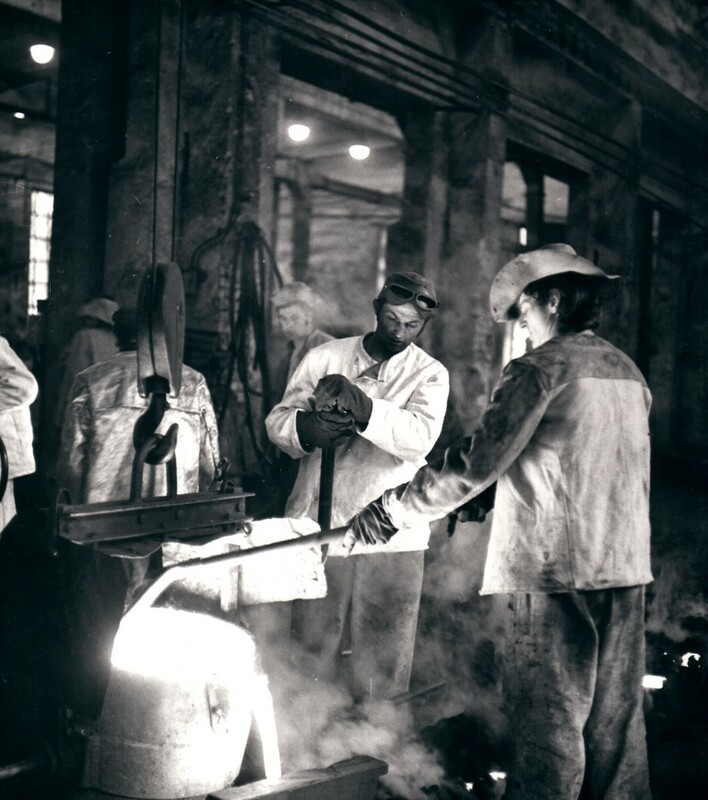 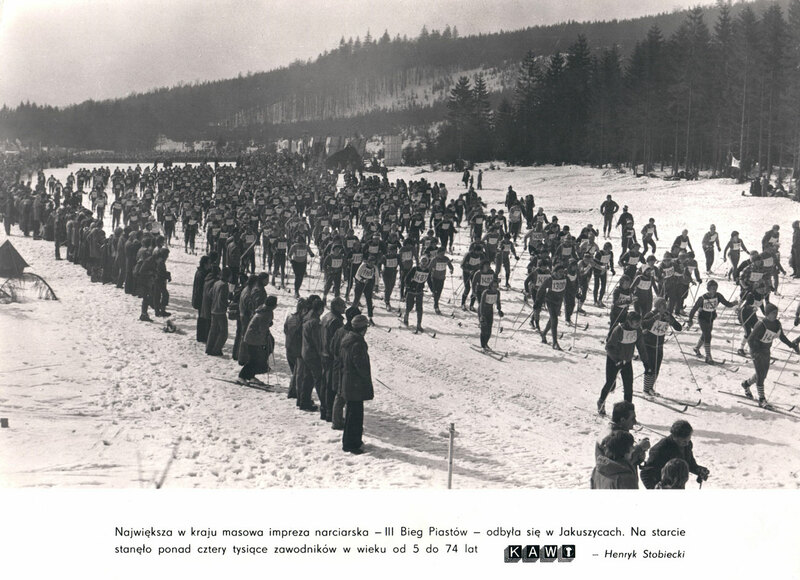 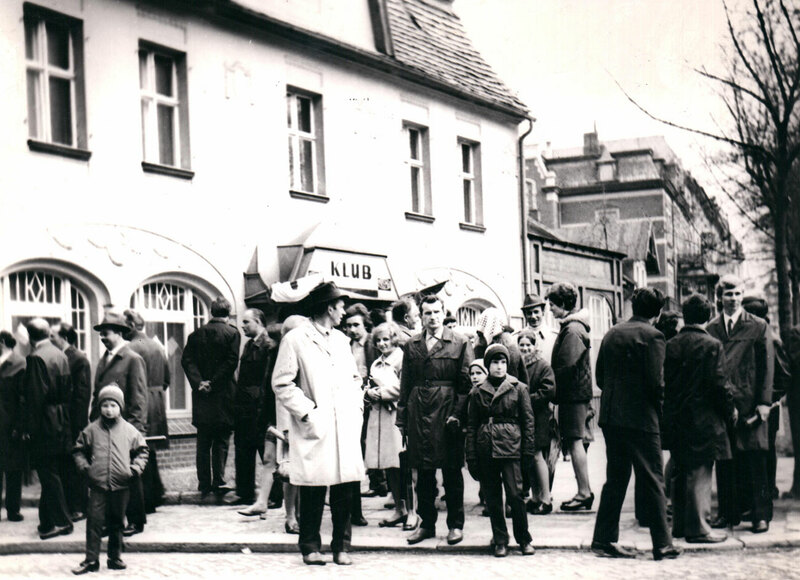 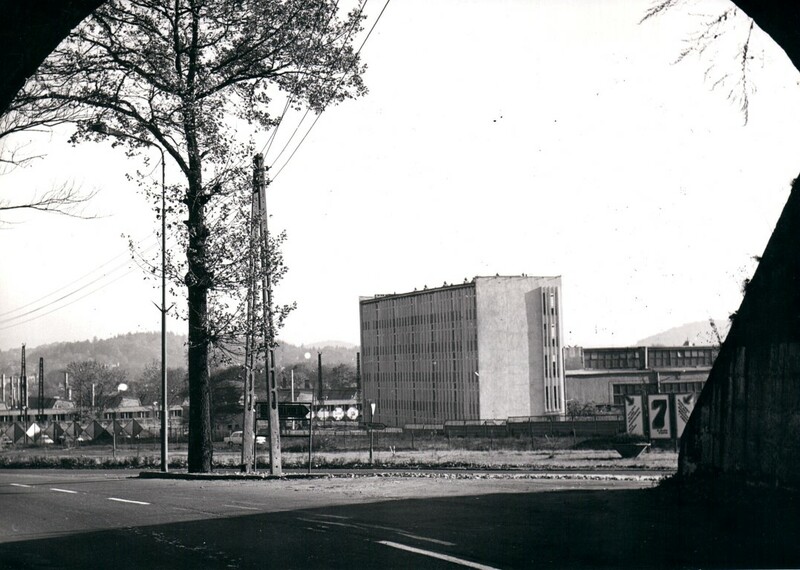 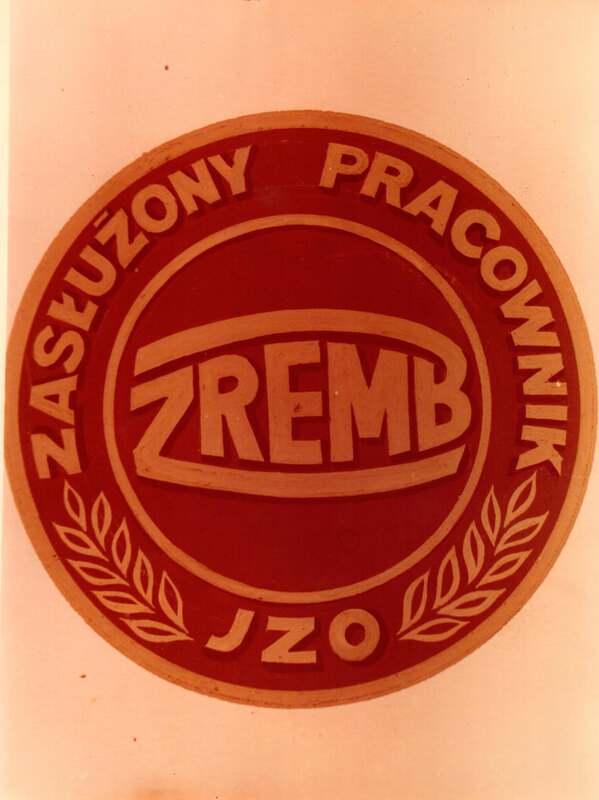 In the 80s, after the fall of the Combine the company spun off as an independent company called Jeleniogórskie Casting Works ZREMB, whose founding body was the Governor of Jelenia Góra. 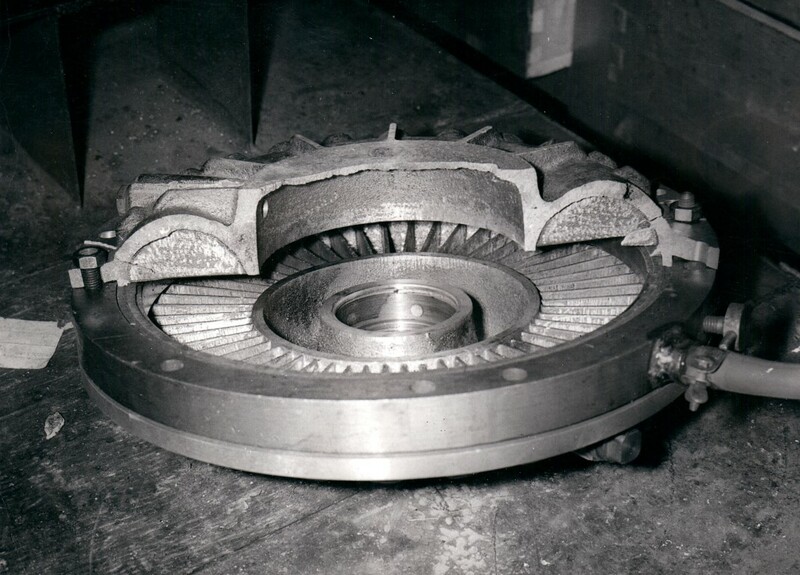 The production profile is then expanded on different models of gear pump fuel. 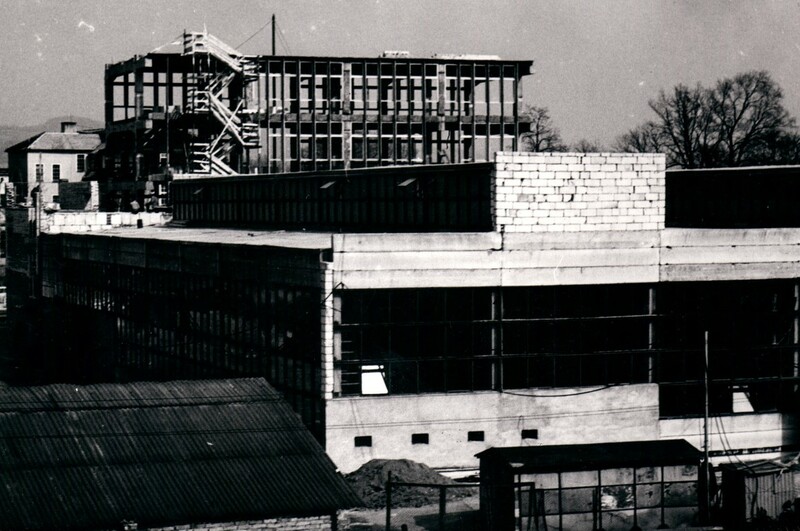 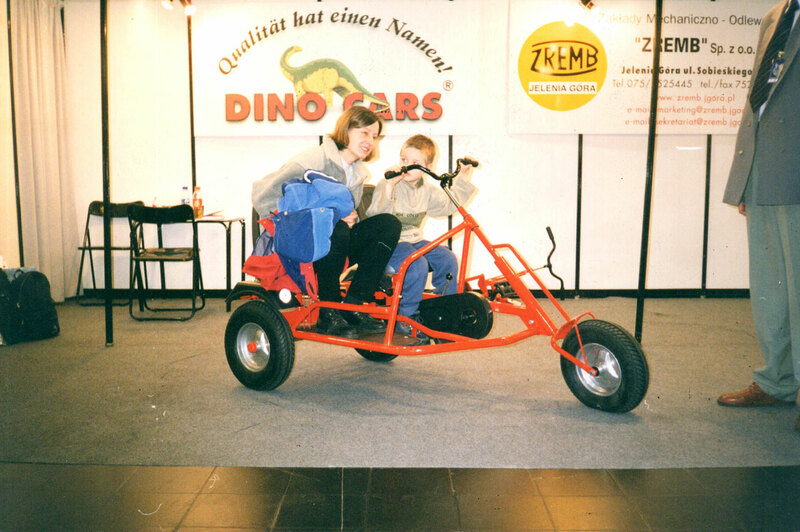 In 1996 a transformation of the ownership was carried out to transform the plant into a company with the participation of the Staff – Plant Mechanics and Foundry ZREMB ltd, which in 1997 acquired the property for use against payment. 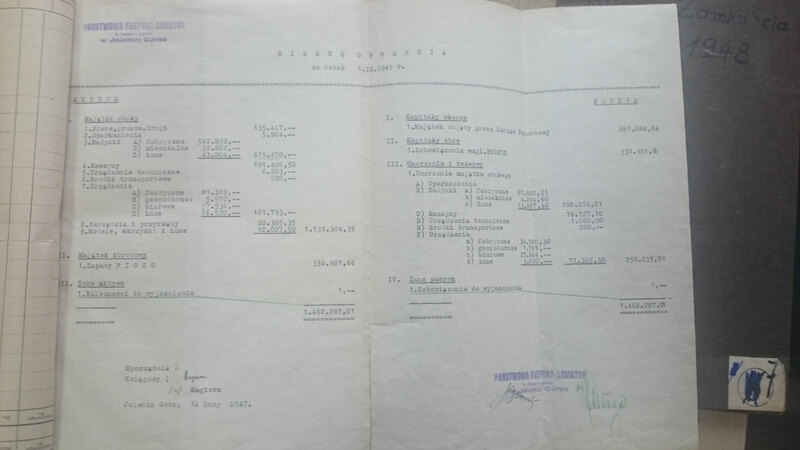 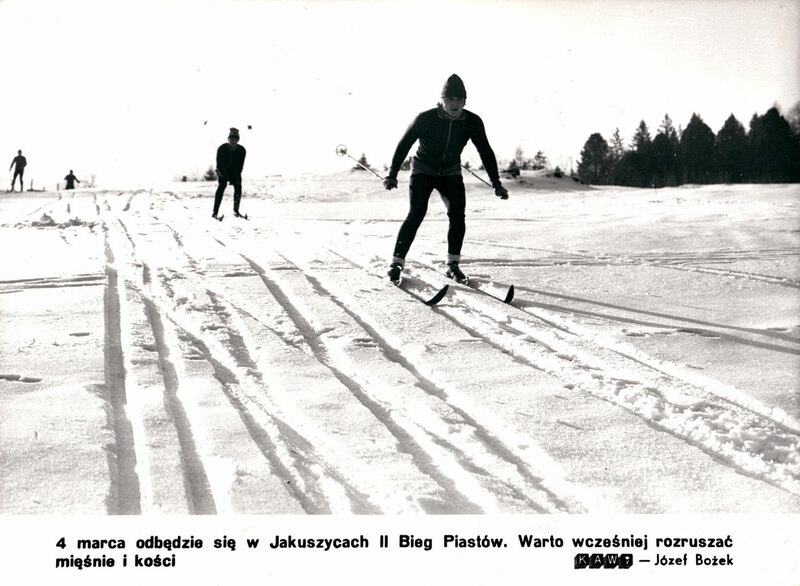 In 2002 the property was purchased by the Company from the State Treasury for the amount of PLN 1,600 thousand, of which PLN 966 thousand was repaid in 20 equal installments. 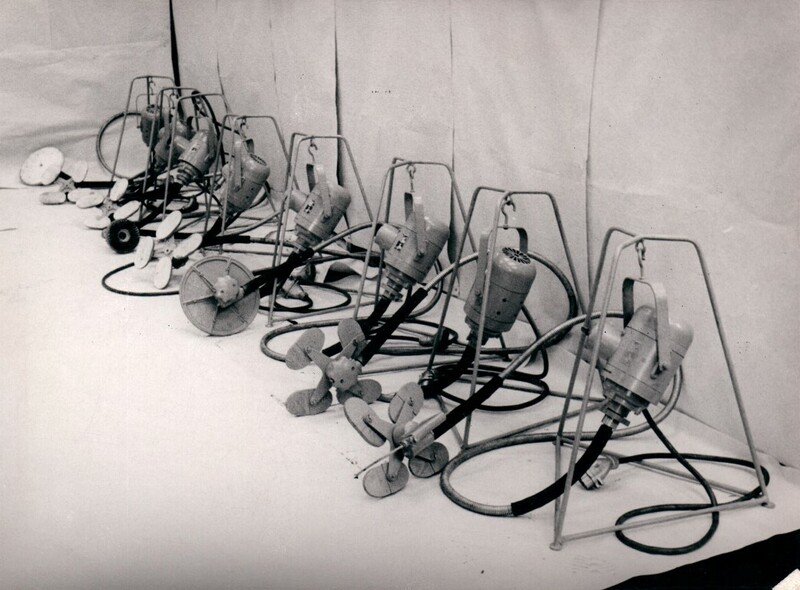 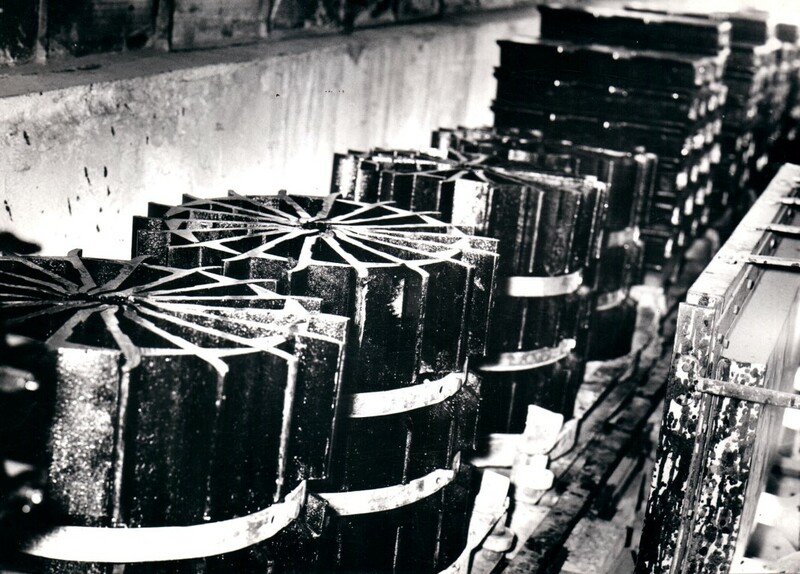 The company – and its foundry non-ferrous metals – produced the parts for mining equipment (runners, bushings etc. 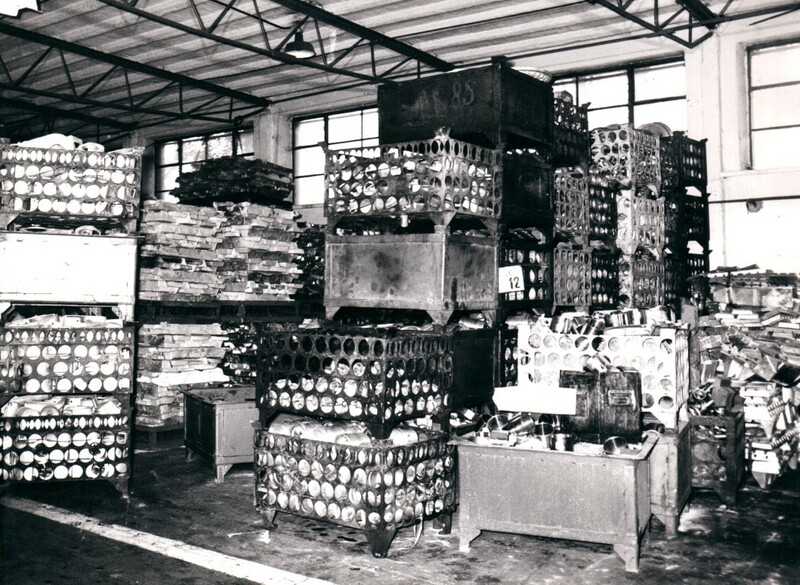 ), parts for lifting equipment (wreaths scrolls, bearing neck, axes friction to drive lifts), parts for construction machinery (pistons for internal combustion engines, servos for forklifts), tiny mechanical devices (safety devices for working at heights, blocks, extractors, door closers) and bicycle recreational vehicles three- and four-wheeled. 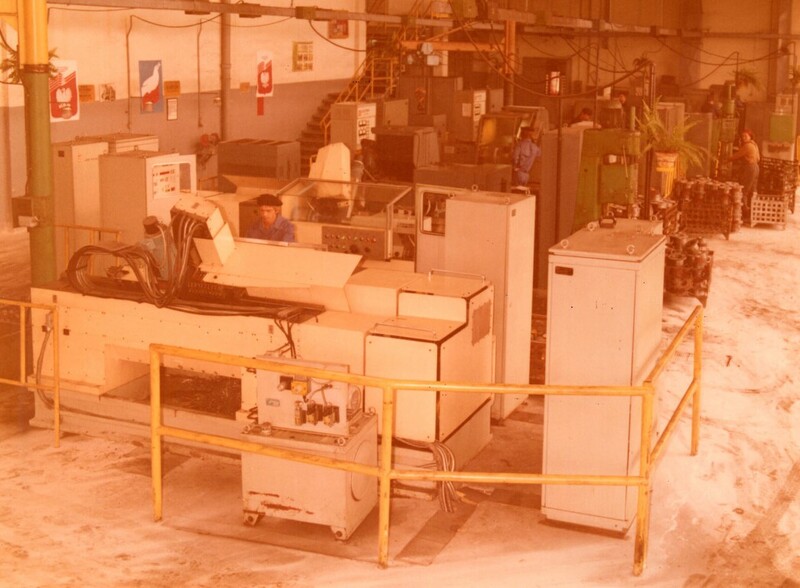 In April 2006, the Company found a strategic investor, who acquired a majority shareholding and restructured the company. 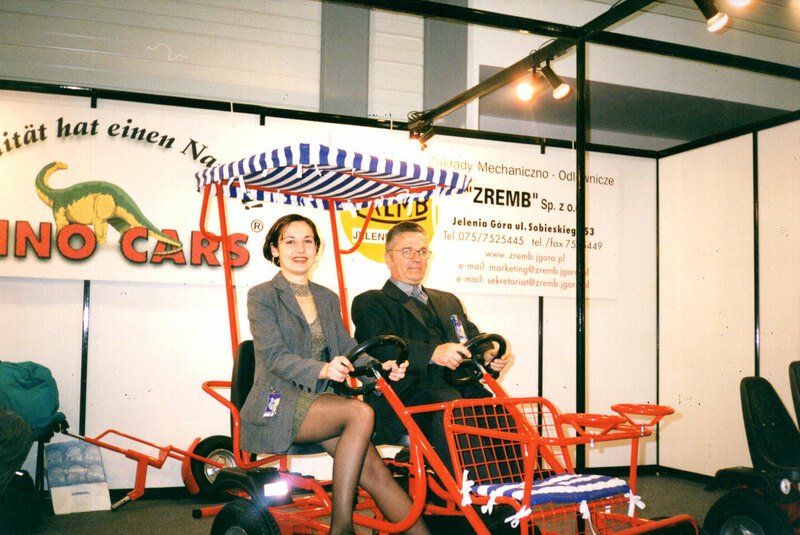 In 2013 the company was changed to BGI ZREMB, taking its first name from the name of the same investor, who then sold the shares to private individuals. 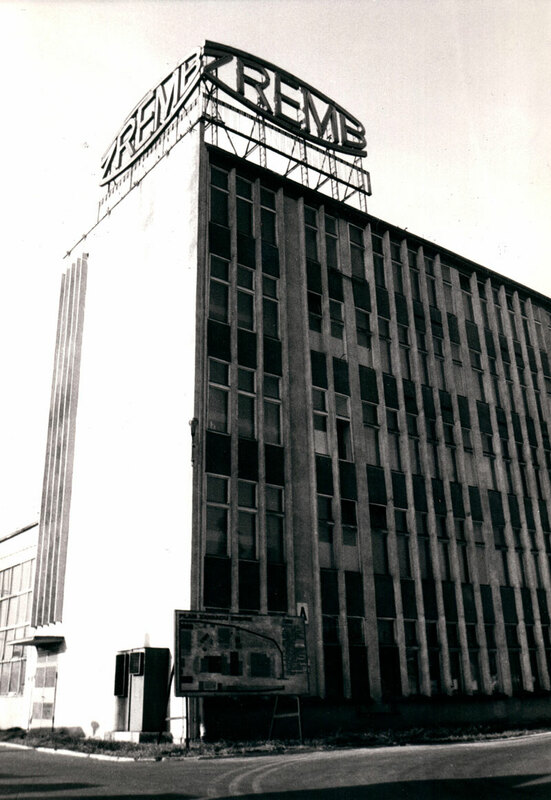 In 2017, the Company ceased its production activities focusing on the developer’s rent-seeking activity.